May is National Foster Care Month. 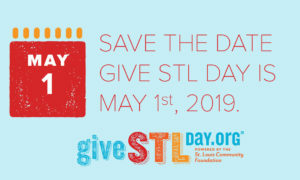 May 1st is GIVE STL DAY. Offset our foster families high summer grocery bills that average $1,000 per month/per family. Cover the cost of summer camps, memberships, and outings to ensure our youth remain active and engaged in learning. Become an Angels’ Arms Ambassador by creating an individual campaign page. Click HERE to get started. 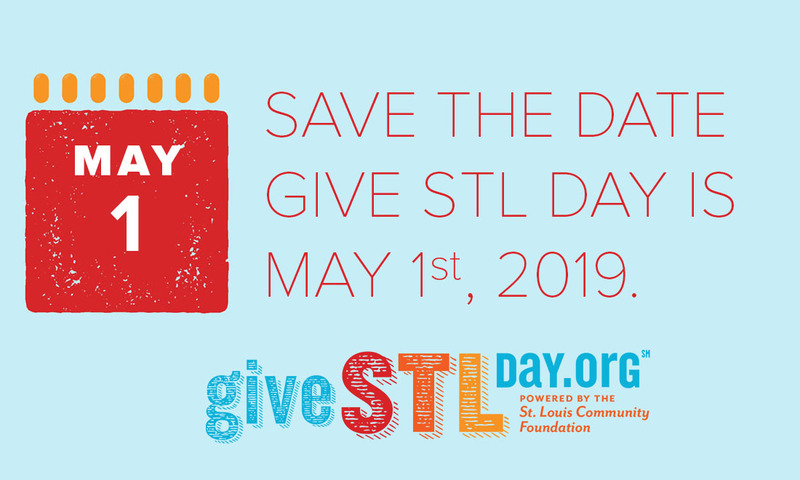 Give STL Day is a 24-hour giving event that helps our local nonprofits and an initiative of the Greater Saint Louis Community Foundation, which makes our region better by promoting charitable giving.